This year we created a new model to widen the scope of our reading. 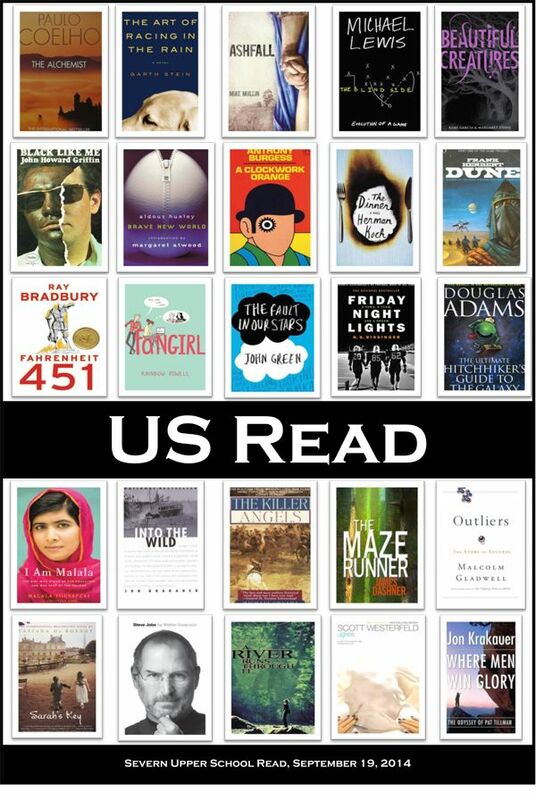 In the past, we have chosen by committee one or two books for students to read. This time, students selected books that interested them from 40 titles recommended by faculty. The fiction and non-fiction choices spanned all genres including action, mystery, memoir, popular, and not-so-well-known titles. explore so many books together and our reading lists have grown from it.